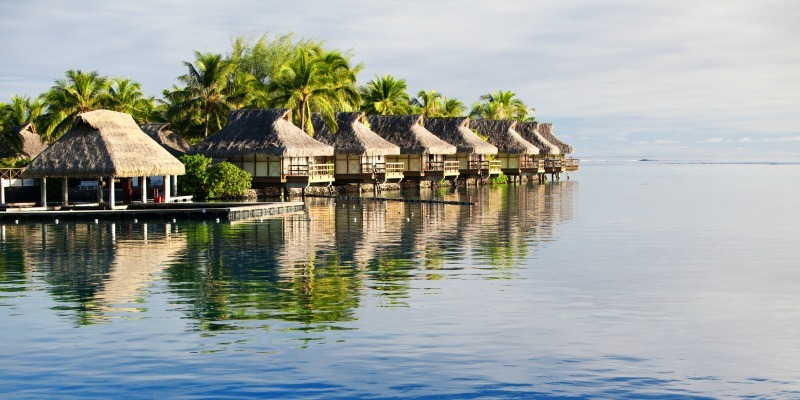 With the suggestive name of “Garden of Eden”, many poets, painters and writers have been inspired by the group of islands in French Polynesia part of Pacific Islands. But within a general heavenly halo, each island has its own charm. In the Society Archipelago you will be surprised by idyllic landscapes and pristine turquoise lagoons. 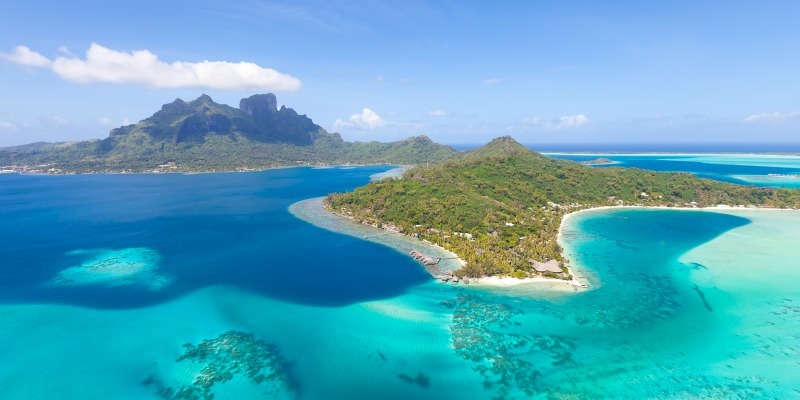 It comprises two island groups separated by about 200 km: Bora Bora, Taha’a, Raiatea and Huahine are the Leeward Islands , while Moorea and Tahiti are the Windward Islands . 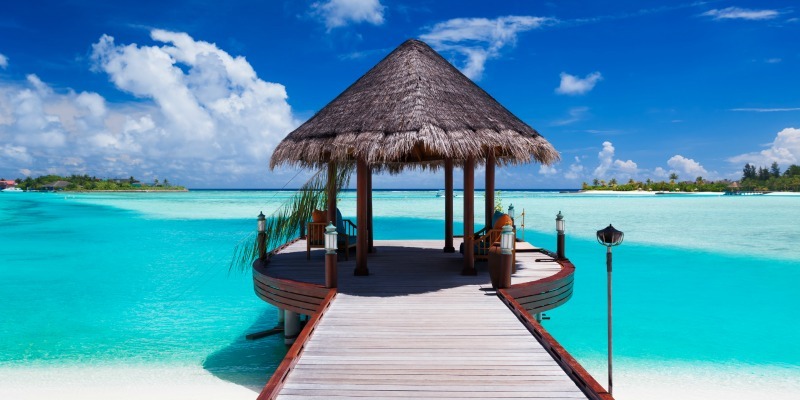 If you are looking for the best place for diving, you must stop at the Tuamotu Archipelago, consisting of small islands and atolls that float on the sea. The wild side of Polynesia is found in the Marquesas Islands. Its landscape is the result of violent eruptions which printed a strong character to these fourteen islands, of which only six are inhabited. A different and mysterious world for a different and special vacation. In these tropical islands, there are endless excursions and lots of activities to do: sports (golf, tennis, hang gliding), water sports (diving, snorkeling, water skiing, windsurfing, boat cruises or cruises), visits to Maohís temples, helicopter rides, Jeep safaris, dance performances, and restaurants suitable for all tastes. 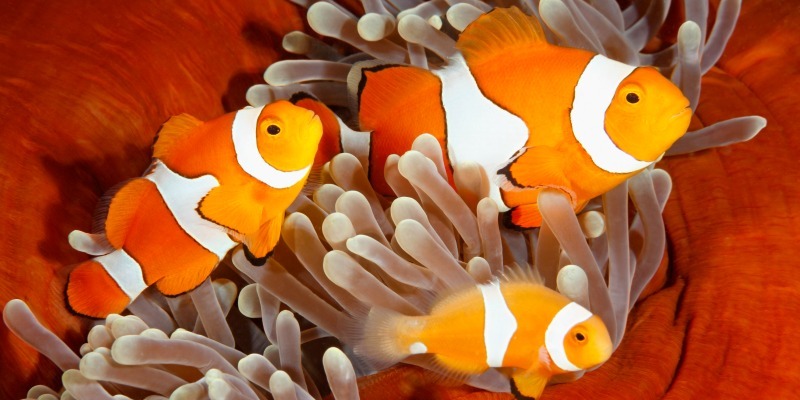 Among the most important activities, observation of fish is a must. Throughout the year you can observe pelagic sharks, reef sharks gray sharks, lemon fish, hammer, dolphins, rainbow fish, turtles, napoleons, eagle rays, barracudas, moray eels and stingrays. In the month of June, you can see the reproduction of Fakarava and Manihi. From June to October there is a greater number of rays. From July to November, humpback whales. 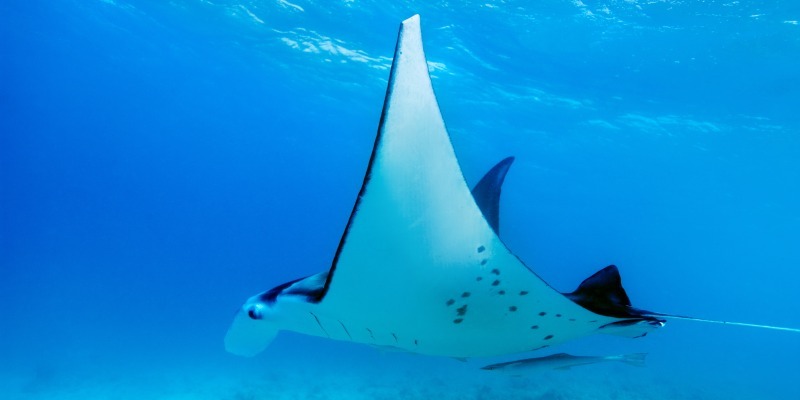 From December to March are more frequent hammerhead sharks and eagle rays banks . 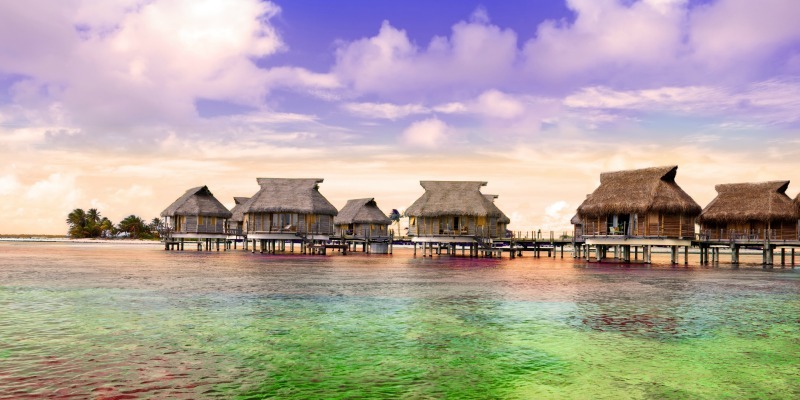 Would you like to come to French Polynesia? Discover our tours for a extraordinary experience!